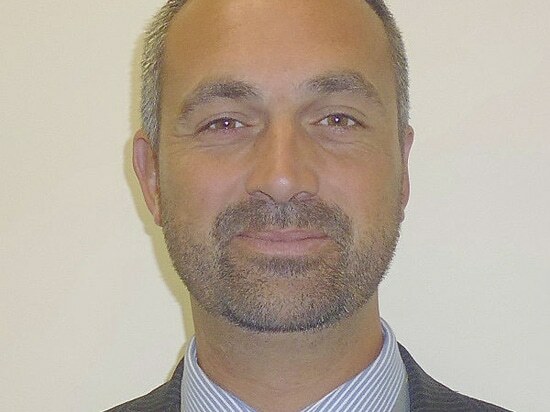 "We have maximised fork visibility to help drive operator productivity and minimise damage to goods and equipment," explains David Rowell, Product Marketing Manager, for Hyster. 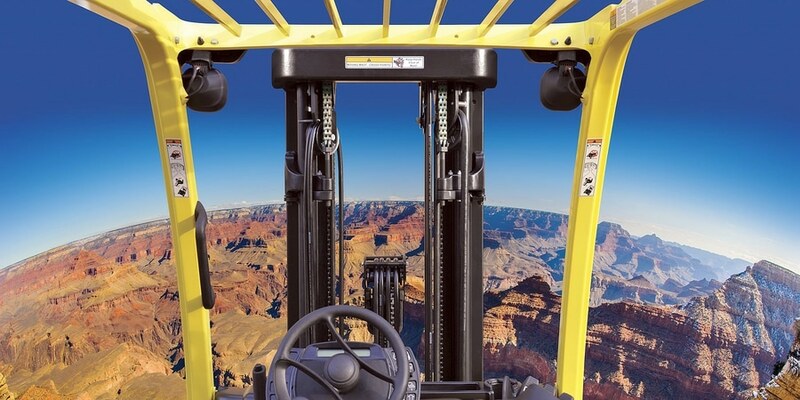 Hyster has optimised the 180 degree panoramic field of vision by enlarging the window through the mast, increasing the distance between the channels by 50% or more, and repositioning the chains and hose routings. The new 3-stage FFL and 2-stage LFL mast designs include changes to the structure that increase rigidity and improved hydraulic hose routings that extend hose life, further reducing the total cost of truck ownership, with the benefit of less downtime. The new masts are available on all 4 big selling series, from the H2.0-3.5FT ICE and J2.2-3.5XN electrics on pneumatic profile tyres, to the more specialised S2.0-3.5FT and E2.2-3.5XN compact cushion tyre series. 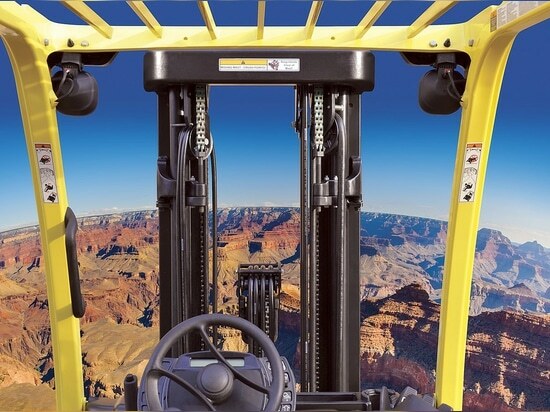 Hyster products are renowned for providing robust and reliable performance in the most demanding applications. "Mast lowering speeds have also increased with these changes," he says. "Tests have shown that it is possible to handle two extra loads per hour, per truck. 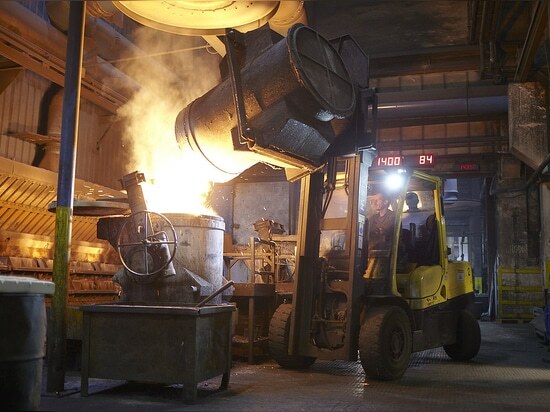 Across a fleet, this can lead to significant productivity improvements." 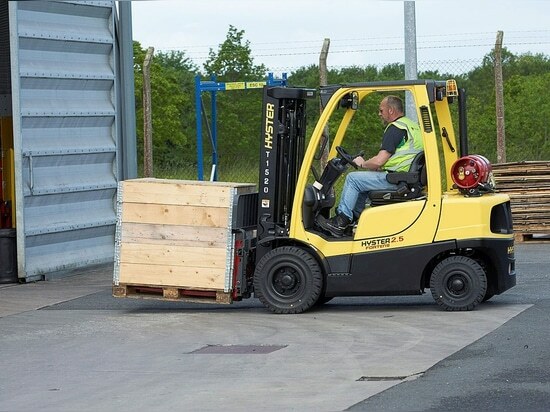 To make mixed load applications even more efficient, Hyster has also released new side-shift fork positioner carriage options for the new masts. The fully integrated attachment design, not only provides better residual capacity than carriage mounted attachments, but also makes it quick and easy to reposition the forks without getting off the truck. In some operations this can save the operator time - several times every hour, which translates into more time working moving goods. 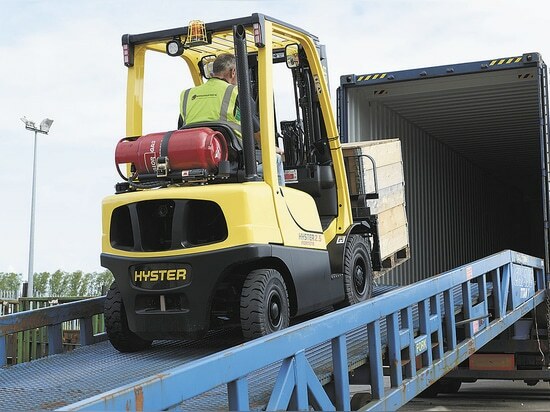 Visit http://www.hyster.eu for more information.